Simon McMunn (pictured right), spokesman for the MSG, says that the group has developed this resource in support of the enhanced stewardship and the requirement for heightened protection to the environment. “One of the four key stewardship steps for this year’s campaign focuses on the role of IPM and growers must only use metaldehdye slug pellets as part of a wider slug control programme. He highlights that the guide is broken down into nine key steps. “The areas covered include; farm appraisals, soil and stubble management, planting methods, trapping, thresholds, treatment, record keeping, monitoring and evaluation and forward planning, all of which should be considered as part of slug control programmes,” says Simon. “This is because an integrated approach to slug control is more effective than relying solely on pellets and will help ensure maximum protection to water, birds and small mammals,” he adds. Simon notes that many growers, with support from their advisers, are already implementing IPM on their farms. “Integrated slug control is becoming common practice on farm but we wanted to refresh people’s minds and help them increase their understanding by providing them with a visual aid that’s easy to follow. Dr David Ellerton, Hutchinsons technical development director, and nominated MSG stewardship champion endorses the role of IPM and slug control. “I always recommend that growers take an IPM approach to slug control on their farms to help avoid unnecessary chemical treatments. The wider benefits to crop yields and the bottom line should also be a consideration,” says David. 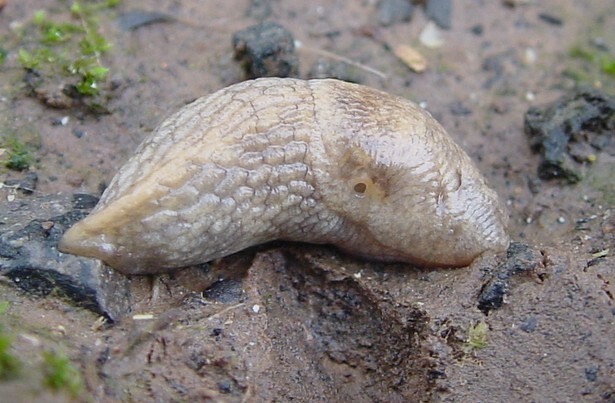 “At the start of the season, farmers should carry out a farm appraisal to help identify and analyse the potential risk factors associated with slug pressure because this will help inform decisions around control later on in the year,” he adds. “Consideration should then be given to the most suitable cultural control techniques. For example, ploughing to bury surface trash is a fantastic method of minimising slug populations although cloddy seedbeds should be avoided. David highlights that trapping should regularly be carried out, and thresholds referenced to help ensure that slug pellet treatments are justified. “If using metaldehyde, it’s really important that the MSG stewardship guidelines are adhered to and don’t forget to monitor crops while they are at their most vulnerable stage and assess slug damage to help make a decision on whether or not further applications are required,” he says. You can request copies of the guide by emailing info@getpelletwise.co.uk.